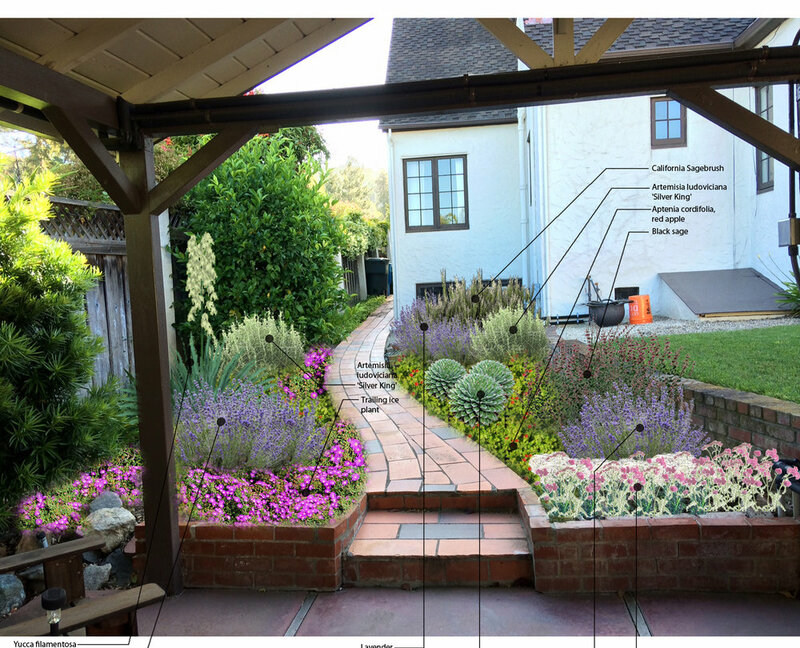 Yardzen's Botanical Plans (starting at $249) give you a professional landscape design for one area of your yard, coupled with a shopping list and a planting plan you can either tackle on your own or hand off to a landscaper. If you're looking to simply replace or update the plants in your yard a Yardzen Botanical Design could be perfect for you. Here's how it works. Step 1: Take a photo (or two) of your most challenging outdoor area. Complete your Design Profile, where you'll be asked some quick and easy questions about your style and preferences, and also to upload a couple photos of the outdoor area(s) you've picked for your project. Step 2: Your Yardzen designer gets to work. Factoring your property's unique characteristics -- things like sun and shade patterns, your climate and planting zone and slope -- your designer creates a plan that's just for you. It includes not only plants that should thrive there, but plants that are uniquely matched to your style. The step everyone loves the most: the one where you get your design. Unlike traditional landscape designs that show you a top-down view, making it hard to envision what it might look like planted, Yardzen's rendering gives you a life-like glimpse into how your design will look implemented. Your design also comes with a shopping list with quantities and a planting plan. Have questions before you get started? Our design team can't wait to hear from you.